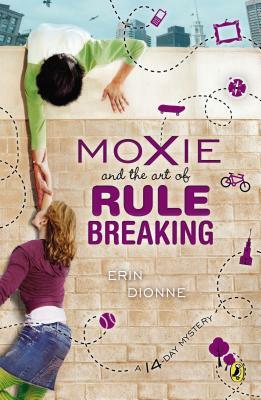 Erin Dionne is the author of Models Don't Eat Chocolate Cookies, The Total Tragedy of a Girl Named Hamlet, and Notes from an Accidental Band Geek. She broke her share of rules as a kid, and has always been fascinated with real-life mysteries. When not writing about the miseries, mysteries, and magic of middle school, or teaching Liberal Arts at a small college north of Boston, Erin catches Red Sox games and rocks out to local Boston bands. She lives with her husband and two children in Framingham, Massachusetts.